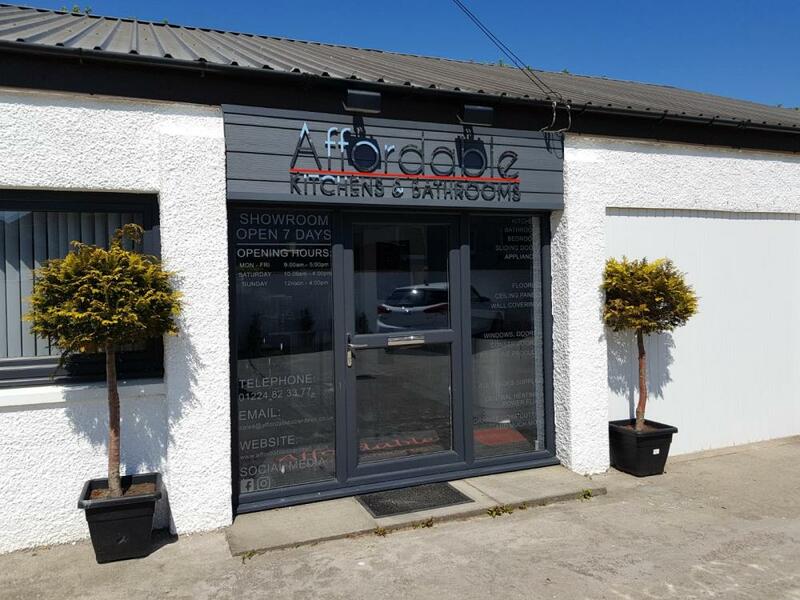 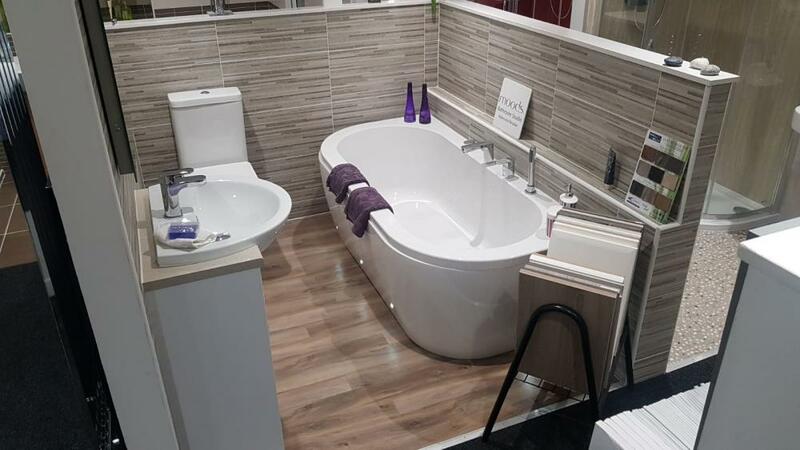 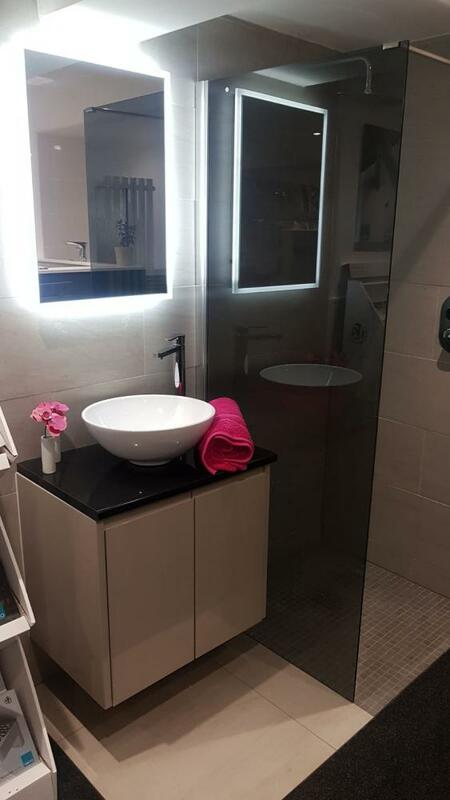 Our two showrooms situated on both the North and South side of Aberdeen provide a stunning mixture of Kitchens, Bathrooms and Home improvement solutions to suit every requirement, style and budget. 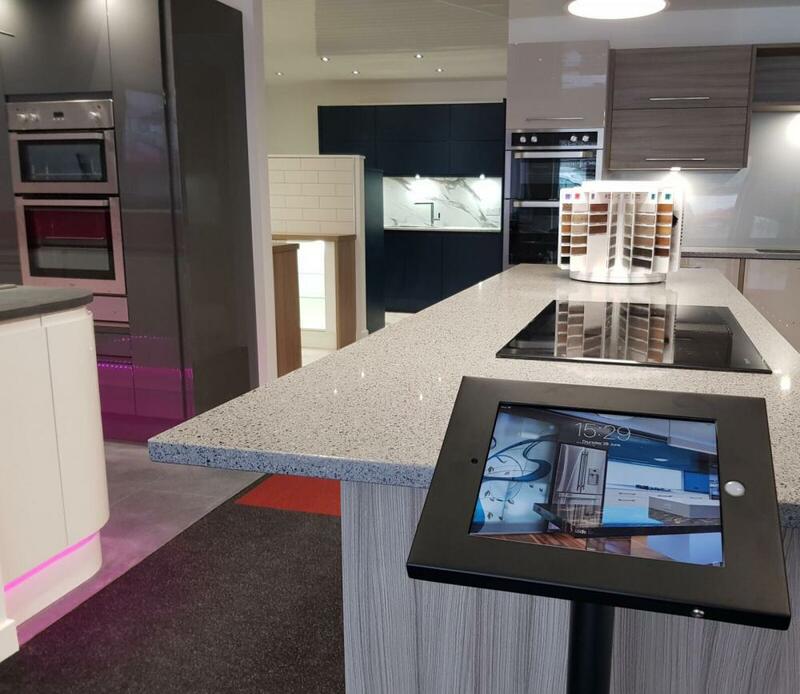 When you enter you will be very impressed with our expertise in space planning but even more so with the quality and designs of the displays. 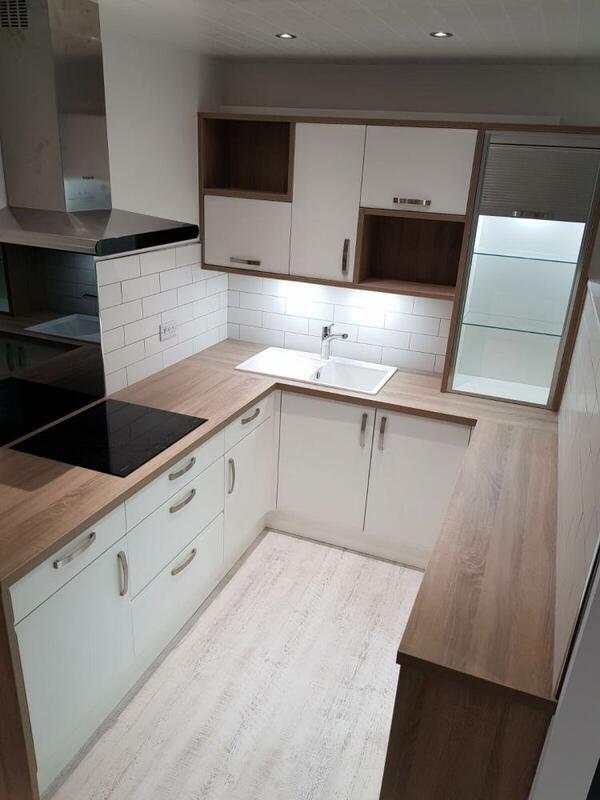 Our expertise just shines through and can just as easily be applied to your project. 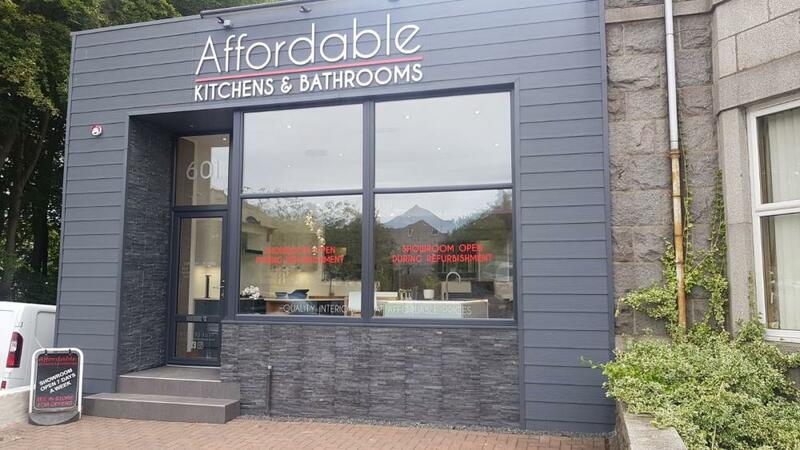 Our Ellon road showroom is our largest and offers more opportunities to view the products and services we can provide. 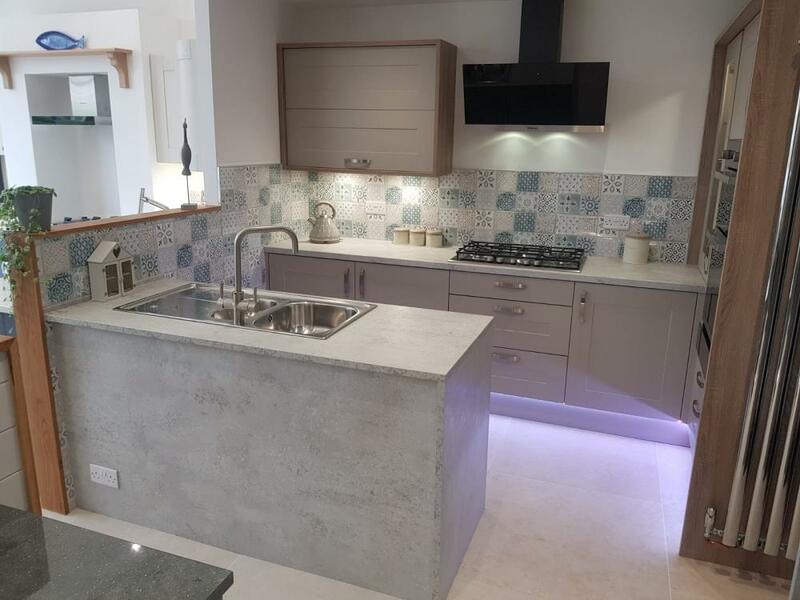 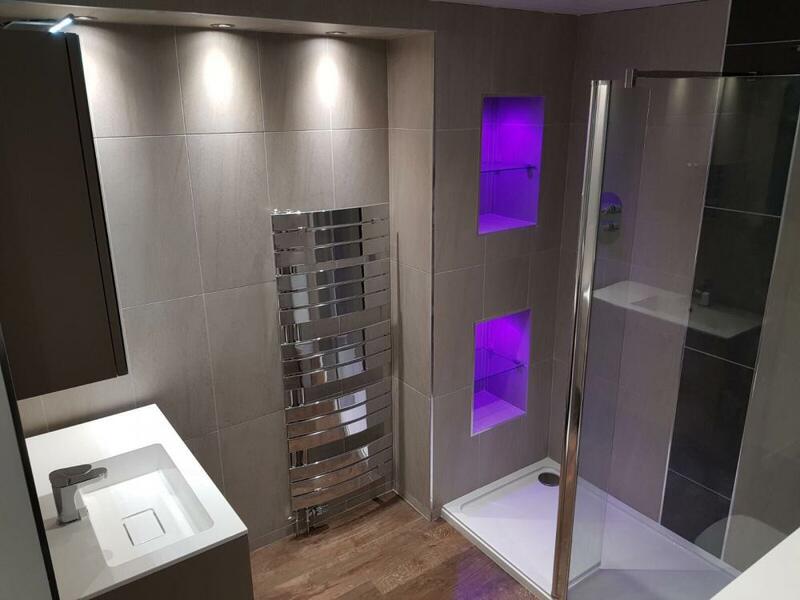 Whether you are looking for advice and designs for kitchens, bathrooms, windows or home extensions pay us a visit and you will be left with no regrets. 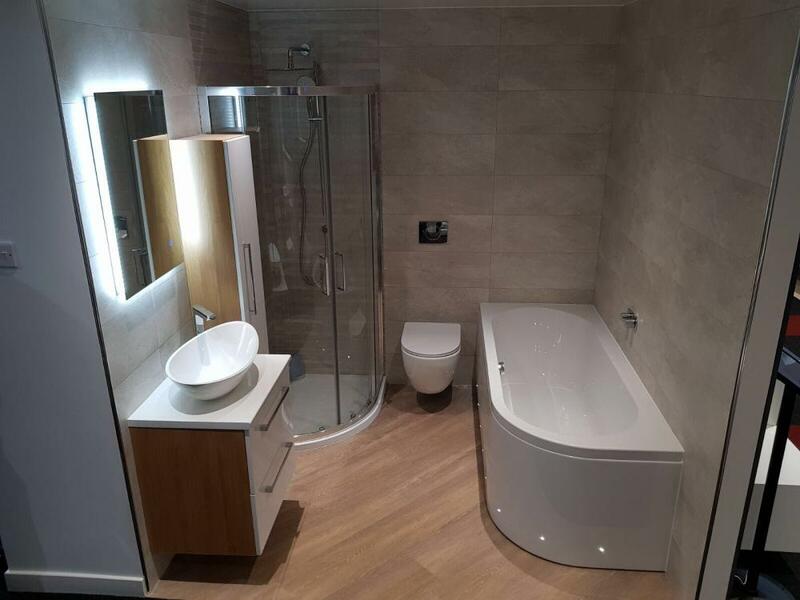 Professional, Friendly Designers Available to help you with your next project.